With thousands of performances in hundreds of venues over a span of 25 days, the Edinburgh Fringe Festival is a massive arts celebration. Taking it all in is utterly impossible. What is possible is devising a sensible plan that makes it possible for anyone to enjoy the highlights that matter most to them. If there is a particular show or performer you’re dying to see, make certain to buy tickets in advance. Actually, it’s possible to buy advance tickets for many events, but it makes sense not to overbook yourself. One of the most wonderful facets of the Edinburgh Fringe Festival is its spontaneity. Leave yourself some time to relax and talk to people in pubs. Also, leaving yourself with plenty of free time makes it possible for you to enjoy the impromptu parties and events that seem to spring up out of nowhere without having to worry about sticking to a schedule. Get your hands on a festival program as soon as you can. Get really familiar with it so you’ll know which performances are must sees and so you’ll be able to locate venues easily. The program is free and you can order it in advance to study before leaving home. Keep it with you throughout the festival to help you plan your days. While you may have a favorite plan for each day, keep several contingency plans in mind as tickets tend to sell out quickly. Festival fatigue is a common problem in Edinburgh. Fight it by wearing comfortable shoes and clothes. This is not the time to try out sky high heels and miniskirts. Aim for sensible shoes, jeans, T-shirts and perhaps a raincoat. Carry a tote with a water bottle and a few portable snacks. The festival is huge and chaotic, making it easy to lose track of meals and proper hydration. Those who are attending the festival alone need have no fear of remaining so. The convivial atmosphere and spirit of inclusion quickly make everyone feel at home. You’ll meet a few lifelong friends in addition to some temporary drinking buddies. However, the festival is also welcoming to whole families. Check out the program to discover a multitude of performances geared specifically toward children. 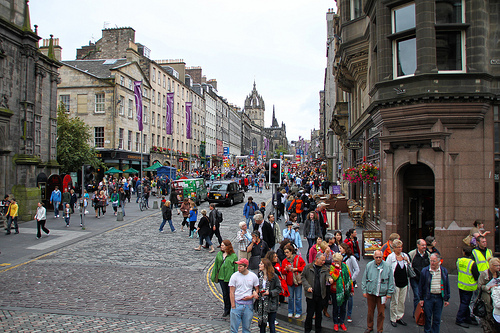 Attending the Edinburgh Fringe Festival is an unforgettable experience. By making some plans in Edinburgh, but also leaving yourself open to going with the flow, you’ll get the most out of your time on a UK vacation. The Edinburgh Festival Fringe takes place in August every year and there’s already a packed program of shows, plays and other events that can be viewed and booked on the festival’s official site. 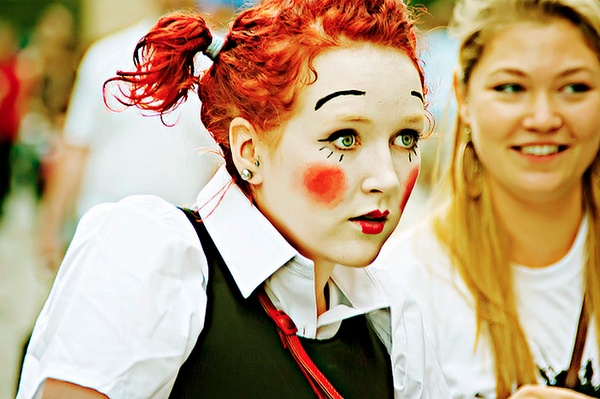 What Is Edinburgh Fringe Festival? Every year thousands of performers of all kinds perform on stages all over Edinburgh. From big names in the world of entertainment to unknown artists looking to build their careers, the festival caters for everyone and includes theater, comedy, dance, physical theater, musicals, operas, music, exhibitions and events. Although you can buy tickets online already now, it’s worth noting that you’ll be able to pick tickets up from the box offices during the event – assuming they haven’t sold out – and there’s also a huge range of free entertainment in venues and on the streets. It’s quite hard to escape the fun of the Fringe! If you don’t have any particular plans for the day you can always swing by the Fringe Half-Price Hut during the festival and see what tickets are on offer for half of their usual price that day. There are also plenty of free shows on offer during the festival, not to mention all the discounted tickets and 2 for 1 ticket deals. Unsurprisingly, finding somewhere affordable and cool hotels in Edinburgh to stay during the festival gets more difficult as August approaches. With this in mind, it’s best to decide when you are going to visit and make bookings as soon as possible. 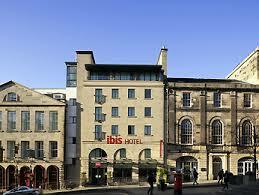 If you want to stay in style this site has a brilliant hotel in Edinburgh – on a smaller budget? There are a number of hostels situated in and around the city center which offer great value, some of these even offer private rooms. Again, these can book up very far in advance during peak season so you’ll need to sort your place now, another option is to stay in apartments in Edinburgh, which we did last time we were there. Staying outside of the City is an option for those who want to pay less or who have left it too late to find suitable accommodation in the center. You could choose to stay in the nearby Port of Leith, which is within easy bus and even walking distance of the action. Or, for a country holiday feel, pitch up at a glamping or camping site outside of the city – this is a great idea for those who want to combine the busy festival life with some wind down time and you can go as basic or glamorous as you like, thanks to specialist facilities like this Wigwam camp. Edinburgh is literally packed with attractions and things to do, and the Edinburgh Pass is highly recommended as you get a lot for your money with free entry to many places. Also don’t forget to try the infamous deep-fried mars bars, and in the evening join one of the many haunted tours around the city. 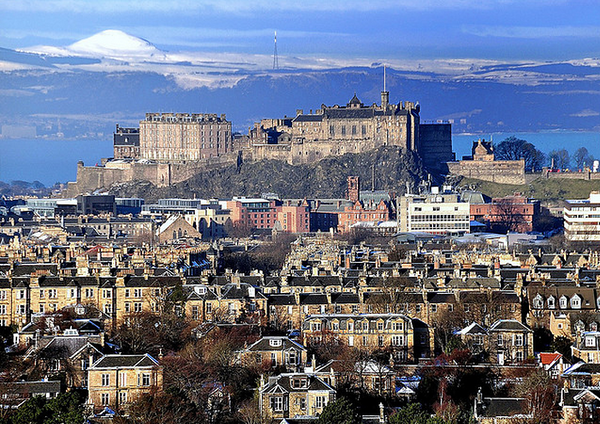 Edinburgh is often associated with the Edinburgh Festival Fringe, the world’s largest art & comedy festival, but it’s not this festival alone that has given the city its nickname as the “festival city”. In fact there are over 12 festivals taking place in Edinburgh every year. The festival that started it all, the Edinburgh International Festival was founded in 1947, with a love of classical music at its heart. With the first festival taking place just after the horrors of World War II, the event’s founders aimed to “provide a platform for the flowering of the human spirit”, and enrich the cultural life of Scotland. Now staged primarily in The Hub, a truly breathtaking building just next to Edinburgh’s famous castle, it is one of the most famous festivals in the world. Drawing in the finest purveyors of classical music, opera, theater and dance from all over the globe, it’s helped put Edinburgh on the map, with many repeat visitors wooed by Edinburgh’s jaw dropping architecture and undeniable charm. This year’s festival looks back to the founder’s original intent, to uplift the human spirit – and with a triple-dip recession looming, we could all use a little of that. Highlights for 2012 include visionary theater director Silviu Purcărete’s take on Gulliver’s Travels, a chance to catch the dance stars of the future with an exciting triple bill from New York’s famous Juilliard School, a playful and innovative take on My Fair Lady in Meine faire Dame – a Language Laboratory, and a return performance from one of the world’s greatest opera singers, Waltraud Meier. Despite the International Festival running for over 60 years now, the visual arts tend to have been neglected. In 2004, the Edinburgh Art Festival set out to change all that, with the help of the EIF. The vast majority of events and exhibitions taking place as part of the month long festival are completely free, designed to encourage as many people as possible to discover the latest and greatest artists from around the globe. This year’s festival is the biggest yet, with a series of new public art commissions and more than 45 major exhibitions taking place throughout Edinburgh’s many established and independent galleries. Alongside exhibitions covering the work of David Hockney, Picasso’s contemporaries and 100 works selected from the rarely-glimpsed Royal Collection, emerging artists take over the city, including a new exhibition from someone you’ll usually catch on the Fringe, comedian Harry Hill. Britain’s biggest book festival, even more ambitious in scale than the famous Hays Festival, this celebration of all things literary sprang to life in 1983. Founded by publisher Jenny Brown, its existence earned Edinburgh the coveted title of UNESCO’s first City of Literature in 2004. From its humble beginnings, where it played host to just 30 authors, today’s festival now offers up more than 800 writers and events. From encouraging new writing through its commissioning program, to encouraging first-time writers through a fascinating series of talks and workshops with established authors, it’s one of the most popular festivals in the country and sells out sharp. This year’s event welcomes more authors than ever before, including William McIlvanney, Simon Armitage, Iain Banks and A.L. Kennedy. The summer brings with it many delights – the chance to shed a few cumbersome layers of clothing, time to be outdoors, the opportunity to catch up with friends who live just that bit too far away to visit in the blustery depths of winter and of course, food festivals and other UK Celebration! If you’re anything like us, the latter will be of great importance as you plan where to head to best line your (not so bikini ready) belly with the best mouth-watering treats around. From Farmhouse made chocolates, to award winning smoked Anglesey wild sea bass, to the finest local honey, you’ll find many expected and surprising nibbles at the Llangollen food festival. Taking place over the long midsummer weekend in Rock, north Cornwall, is this fabulous celebration of all things delicious that come from the sea, and more – from the best oysters you’ll taste all year, to pulled pork sandwiches still hot off the spit, to Peruvian cuisine the festival is a true celebration of tasty delights. 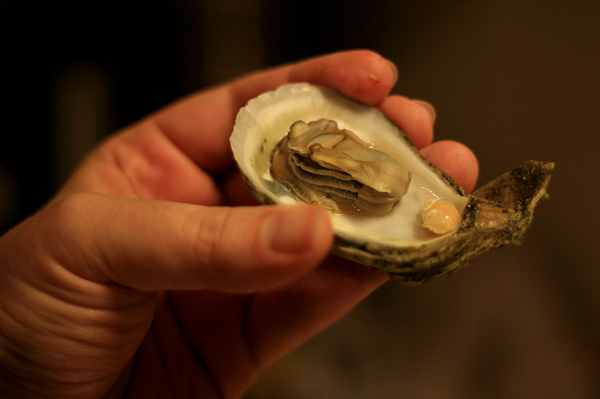 NB – just as an aside – if you’re tempted by the lure of Oysters – The BBC Good Food Guide are offering the chance to win entry to the festival PLUS a 3 night stay in a luxury cottage with Latitude 50 – find the full details here on the BBC site. As the name suggests, you will find rather a lot of garlic at this friendly and informal food festival. This is not all though; as the festival also boasts mixed food stalls, baskets of wonderful produce to take home, a generously sized beer tent and more besides. Don’t let the name deceive you, as this thriving festival set in the pretty harbor town of Falmouth is a feast for all the senses and there’s more to this one than oysters. Try oodles of shell fish, lobster and crab fresh from the boats, to the sound of sea shanty singing, warm chatter and boats races. There are also marquees brimming with crafts and edible produce to take away with you. This is a jolly affair: we recommend bringing the whole family or plenty of friends to getting involved in the party. If you’re a fan of the cheese then this festival will send you be right up your avenue. 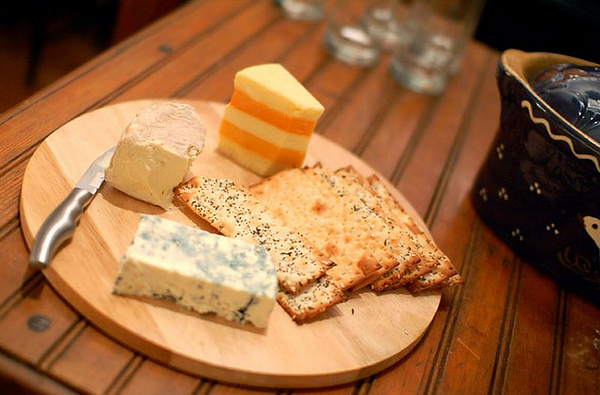 From Wensleydale, to Cheshire and Stilton, and even some more experimental cheeses, such as chocolate chip cheese(! ), you’ll be impressed and delighted by the quality and range of produce on show here. Many celebrity chefs attend and besides the main event there will be plenty of other produce such as honey, horticulture, floral art and livestock to see, with everything else from shire horses to stunt men! A truly English day out. Let’s hope to Great British summer provides the weather! 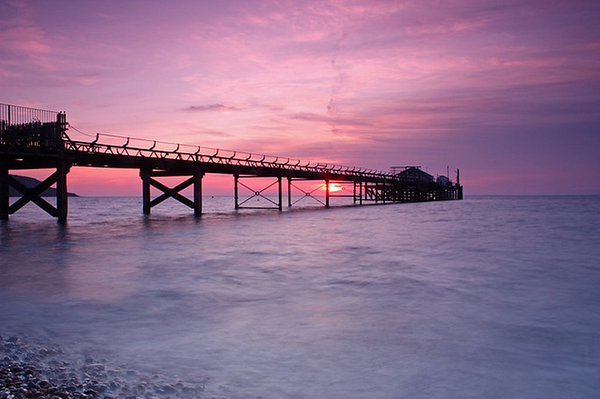 Though we’re sure you’ll enjoy these fabulous festival come rain or shine. I’ve never heard of Edinburgh Fringe Festival before, but it does sound and look interesting to me! Me too. I might have to do some more research on this one. 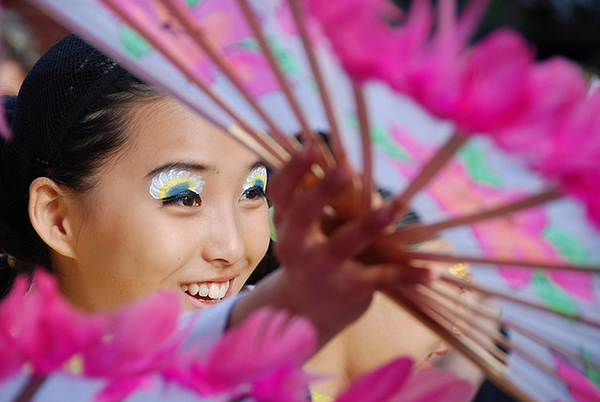 I really love these kinds of festivals, it’s a great way to learn the culture of the place.